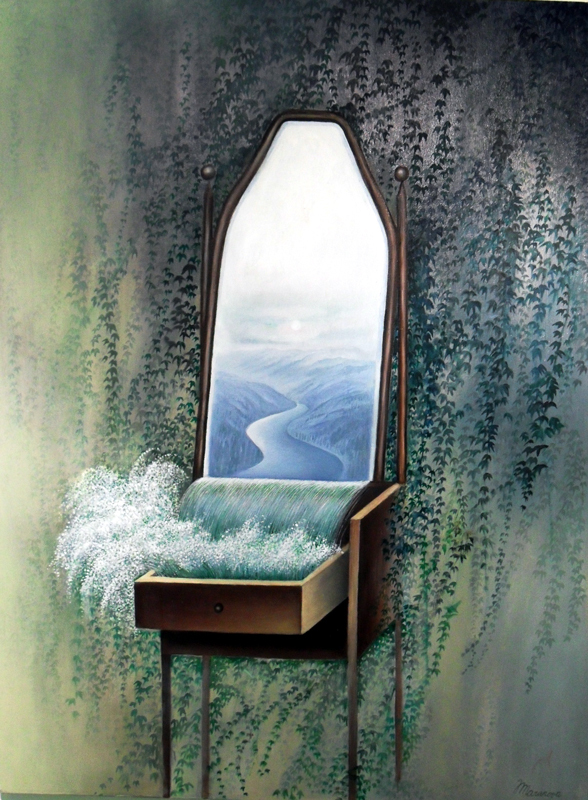 I have always found that life is a mirror, reflecting back to you your thoughts, beliefs and perceptions. Thus, it’s up to us to make changes on the inside to then see their reflection in our physical reality. What we put out there is what is reciprocated to us. Let’s put it this way, if you walked up to your mirror and didn’t like what you saw either in terms of either your outfit, hair or posture, you’d correct yourself rather than belittling the reflection for not changing. In exactly the same way, if you want your circumstances and situations in the outside world to be more to your liking, you need to make that change within you first. Very often, we tend to pay close attention to what we say to others for fear of offending them or to merely to keep them pleased. However, we show little respect to ourselves in the debilitating language we use when judging our own actions and decisions. What’s more harmful is the voice in our head that constantly plays in the background, commenting on and judging every person, circumstance and situation that we encounter. This voice in our head forms the soundtrack to our lives so it’s imperative that we pay attention to the nature of things we say to ourselves. Are we constantly being negative about our current circumstances? Are we often suspicious that others don’t like us or want to harm us? By paying close attention to our self-talk, we can assess the reflection we’re creating on the world, whether it’s positive or negative and thereby, take steps to change the conversations we have within us to more positive ones. The starting point to diminishing limiting beliefs is to set a powerful intention to vanquish them. Once you’ve set the intention, write it down and place it as a reminder at a location where you can read it often, such as on your nightstand, fridge or desk. The idea is to constantly remind yourself of where you’re headed. The next step is to inculcate small and realistic habits which expedite you in the direction of the life you seek. A great way to set a new habit is by putting in place a ritual and practicing it until it becomes natural and effortless. For example, if you’re looking to develop self-confidence, you could create a ritual of straightening your posture and speaking in a tone of assurance and esteem for a few minutes in front of the mirror when you get dressed in the morning. After a while, it will become natural for you to speak with confidence and conviction. Such rituals repeated daily with mindful practice will set in place the right habits which will help to destruct negative beliefs and replace them with the right beliefs to create your new self-image and soon enough, the world will reflect back to you your new image and perspective. Munich-based IT Professional, inspired self-talker, loyal friend, dog-lover and and soul cycle addict on a winding and fulfilling journey of self-discovery and self-love.